We will take it back to where book club started in the growing town of Matthews, just 20 minutes from uptown. 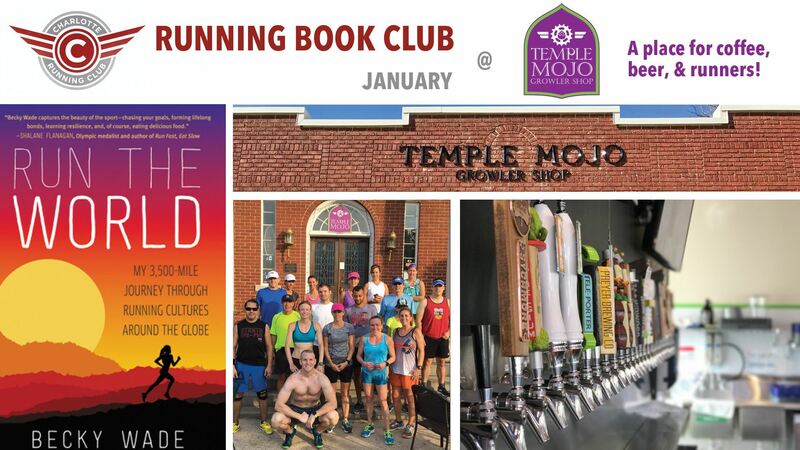 Temple Mojo is right off the beautiful Matthews 4 Mile Creek Greenway where you can get an optional run in before and then enjoy Coffee, Beer, Cider, and snacks after. Meet in front of Temple Mojo at 2 if you want to run and we will run from there to the 4 Mile Creek Greenway. After the run we will all meet back at Mojo by 3 for the discussion. 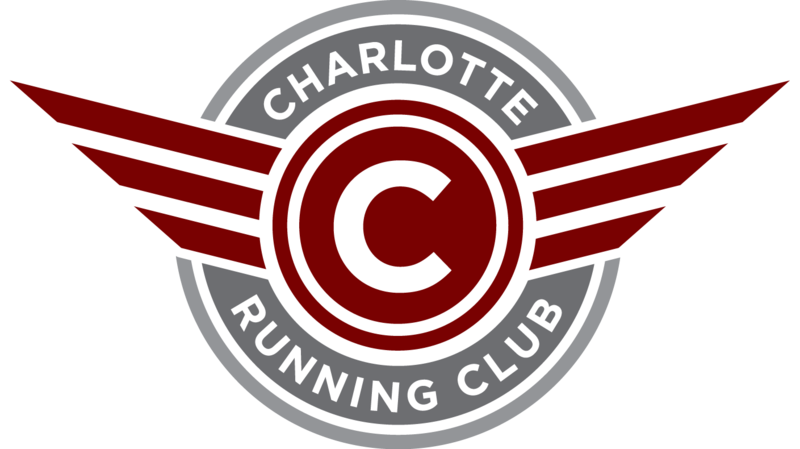 I will provide a few small appetizers as usual courtesy of the Charlotte Running Club (and you can get yourself drinks).